University Students: In Need of an End of Lease Clean Up? The end of a lease is often the close to an exciting chapter of your life, however it’s never as simple as closing the door of your old place and waving goodbye. With a new venture in sight, tying off loose ends in a rental property can become stressful. 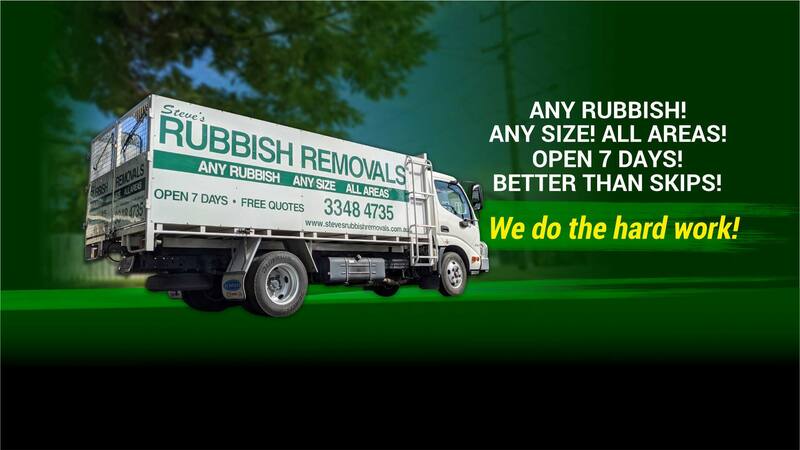 Steve’s Rubbish is your helping hand in Brisbane, ready to assist with the time consuming task of rubbish removal. Leave a lasting impression with landlords and score an A+ on your rental property history, while having more time to spend on the enjoyable aspects of moving homes. Worried about the cost? We offer a cost-effective and convenient solution to all rubbish removal needs. What leasing agreement do you have? Unsure where to begin or what steps need to be taken? By understanding the leasing agreement your situation falls under, you can be organised in your approach to moving out. As a university student, your leasing agreement will fall under one of the following categories. The rental agreement is bound by a start and end date, on which you must vacate the property (usually 6 or 12 months). An agreement that runs from week to week, or month to month. Tenants in the house have a joint agreement with the landlord, and each housemate holds equal status and responsibilities. Co-tenancy falls under either fixed-term or periodic tenancy. The ‘head tenant’ in the household has an agreement with the landlord. Making the head tenant the landlord for all other housemates. Once you’ve established your specific leasing agreement, it’s time to prepare for the big move! Compiling a list of mandatory moving-out jobs can be overwhelming. Focusing on these steps during your preparation will encourage a seamless, stress-free move! Organise a team of removalists or simply hire a truck and get the work done yourself. If you need to store your belongings for any period of time, a storage space can be hired. Organise to have a final reading taken and ensure all utilities are disconnected to avoid any costs after you’ve vacated the property. This is the important one, and where we come in to help! A thorough clean of the property is always necessary when moving and will not only ensure your bond is returned, but will show utmost respect to the landlord and future tenants. We understand that unwanted belongings and rubbish can accumulate over time and their removal can therefore be a big job. Luckily, when it comes to household rubbish removal in Brisbane, we’ve got you covered! 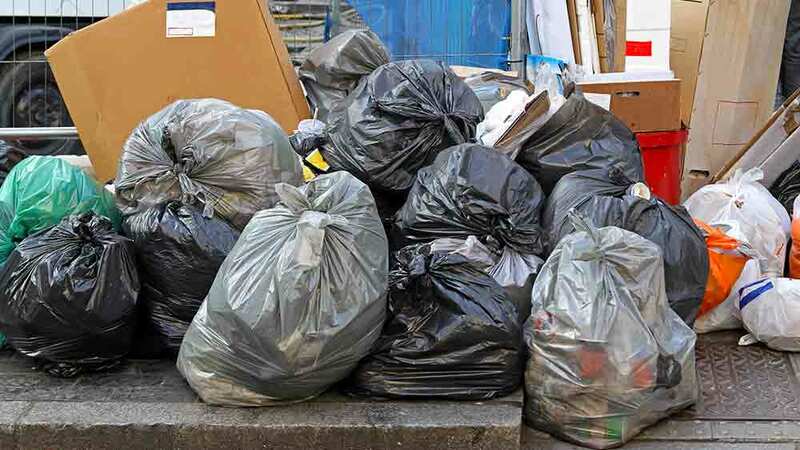 When you begin the cleaning process, arrange a time for Steve’s Rubbish to come by, show us what needs to be removed and we’ll do all the hard work for you. We’ll clear any junk in any room, there’s no job too big or too small. Once the inside is dealt with, it’s time to move to the rubbish outside! We specialise in green waste removal in Brisbane and can even lend a helping hand in manicuring the backyard so it’s perfect for the new tenants. Arrange an appointment with the landlord to run through the condition of the property, and to identify any further cleaning that may be required. Tick the big jobs off the list without lifting a finger! With more than enough to worry about, let Steve’s Rubbish take some of the stress and remove your unwanted household rubbish and green waste. We’re the helping hand Brisbane university students can trust. For simple, stress-free rubbish removal, contact us online or call to receive a quote and arrange a suitable pick-up time.